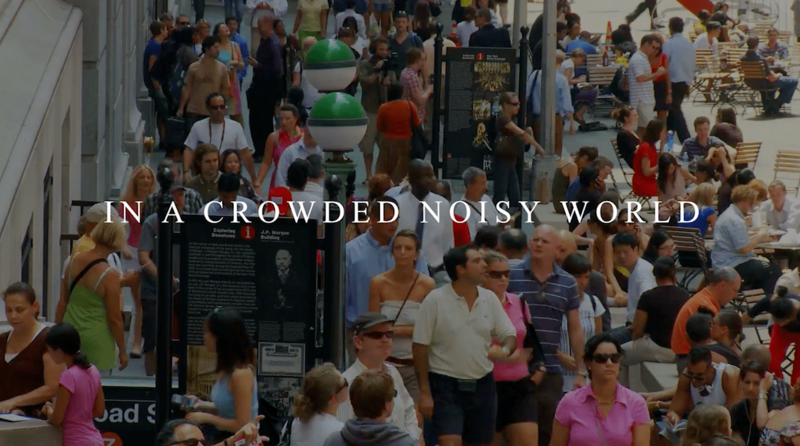 In a crowded noisy world, you need to be remarkable to stand out. Why? Your buyers habits have changed and they are more informed, seeking solutions through online search to solve their problems. Traditional marketing and the old way you used to do business just doesn't work anymore. If you want any validation on this, think about the journey you took and how you last bought online. Watch the video to learn more or set up a call through the button below. 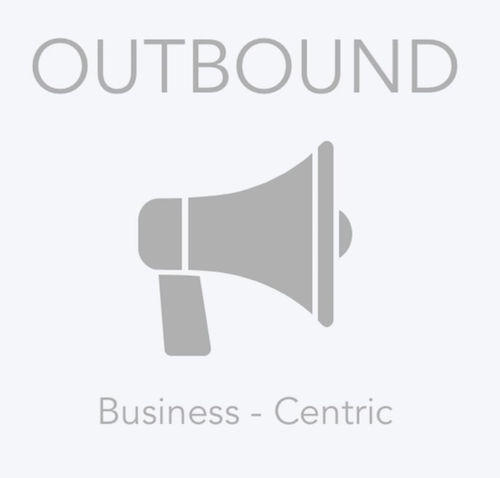 The fundamental differences between Inbound Vs Outbound. 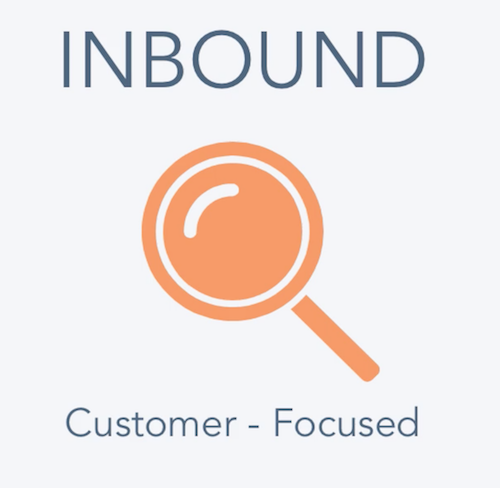 Inbound is client-focused and attracts, engages and delights targeted prospects who are interested in what you provide, and who are actively seeking a solution by producing relevant and remarkable content that solves their problems as they conduct research online. Outbound is business-centric and looks to disrupt and interrupt what the prospect is doing to draw their attention onto your product or service. It is usually less targeted and aimed at larger audiences by pushing information to them with an objective to gain a reaction or interest. So why not create a marketing, sales and client service experience that people will love? It's time to start supporting your prospects buying journey, and help them make the right decision for themselves. Outbound is business-centric and disruptive: it interrupts the buyer and attempts to force interest. Marketing dictates the outbound subject and overall campaign delivery. Usually they require continuous investment, otherwise interest ceases or seriously reduces once the investment into outbound campaigns is cut back. Take advantage today and book your no obligation GrowthEngine Inbound Service Consultation by clicking the Let's Talk button below. Think about how you last bought and what process you went through: did you go online, research and seek information? Did you bounce off sites where you couldn't find what you wanted and download information or bookmark the helpful sites? Who did you eventually trust and or buy from? The ones you bounced off or the ones where they built trust with you and provided helpful content? 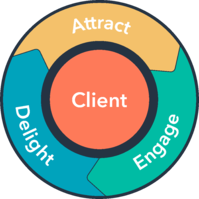 Inbound is client-focused. It's about empowering potential clients and getting found online by posting remarkable and problem-solving content to people who are interested in what you do, helping them build trust until they decide to be your client. Inbound aligns itself to the way today's modern buyers actually buy: they research, require to self-serve on knowledge and then seek assistance with their requirements much later in the process. By serving up valuable content that your researching buyers can consume and self-educate, you build trust with different messages at each stage of their buying process. This allows you to engage with them once they are ready.